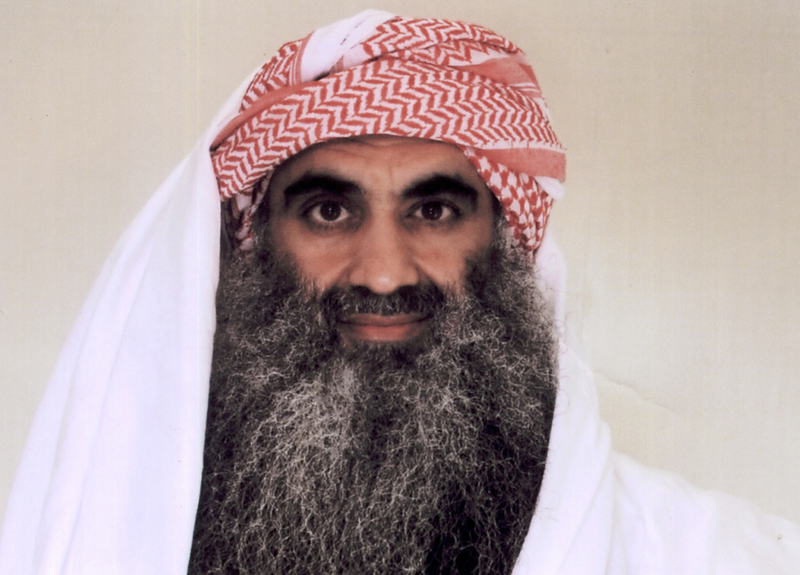 As his time in the White House winds down, President Barack Obama received an unusual piece of mail: a letter from accused 9/11 mastermind Khalid Sheikh Mohammed. Officials confirmed that the letter arrived at the White House to CBS News, but are declining to provide further details. Mohammed is awaiting his death-penalty trial at Guantanamo Bay, accused of planning and orchestrating the attacks that killed nearly 3,000 people in New York, at the Pentagon, and in Pennsylvania on September 11, 2001. The Miami Herald, which first reported on the letter, says it was written in 2014, and was only delivered after a judge ordered reluctant Guantanamo Bay prison officials to put it in the mail. The Herald reports that because it was delivered before Donald Trump takes office on Friday, Mr. Obama should be able to take it with him into private life. The Pentagon’s chief war crimes prosecutor, Army Brig. Gen. Mark Martins, reportedly did not want the letter delivered, saying it amounted to propaganda. Mohammed has been described previously by observers as something of an attention junkie. He has asked to wear military camouflage in court, saved berries from his meals to dye his beard orange, and flipped through magazines while being spoken to by a judge. Before being taken to Guantanamo Bay following his 2003 capture in his pajamas in a suburban Pakistan home, Mohammed was subjected to the most brutal of the CIA’s harsh interrogation methods, and he reportedly confessed to a host of atrocities.